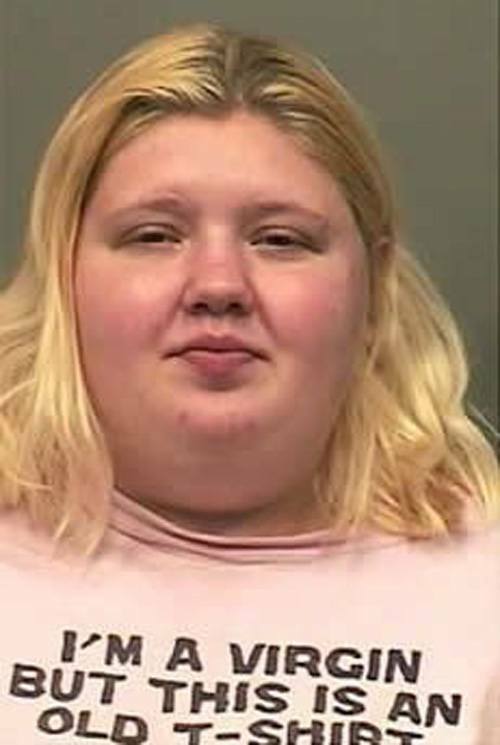 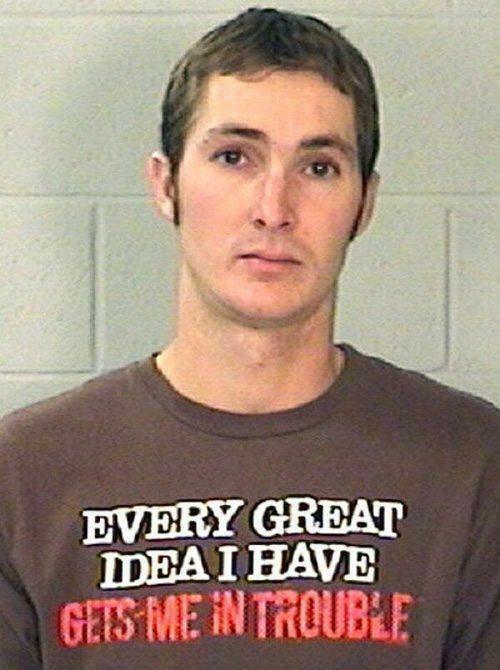 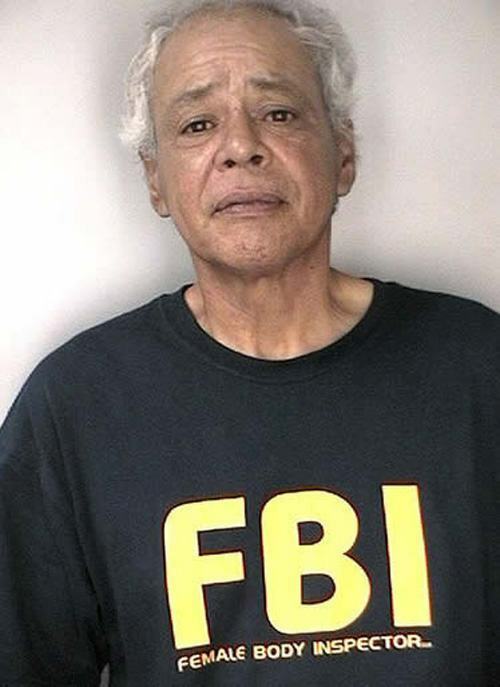 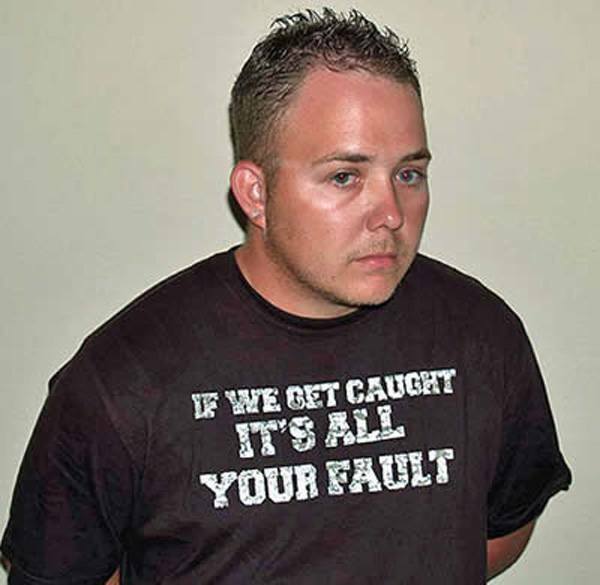 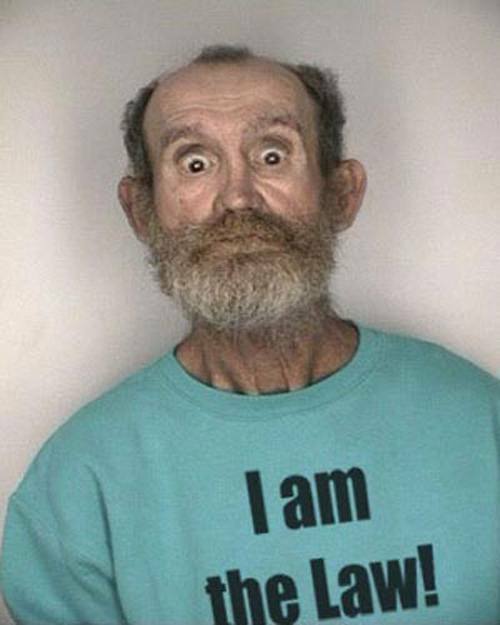 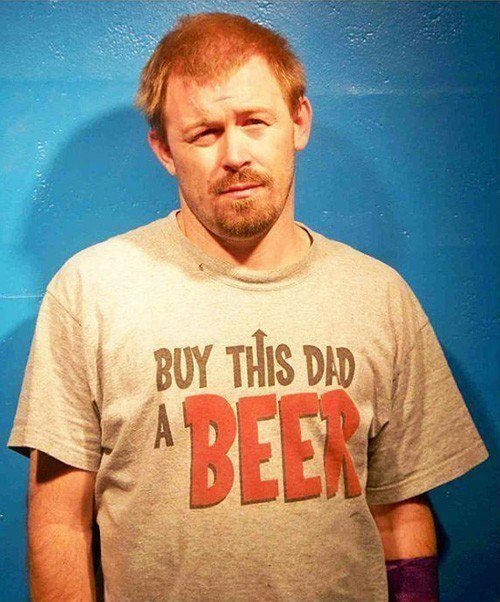 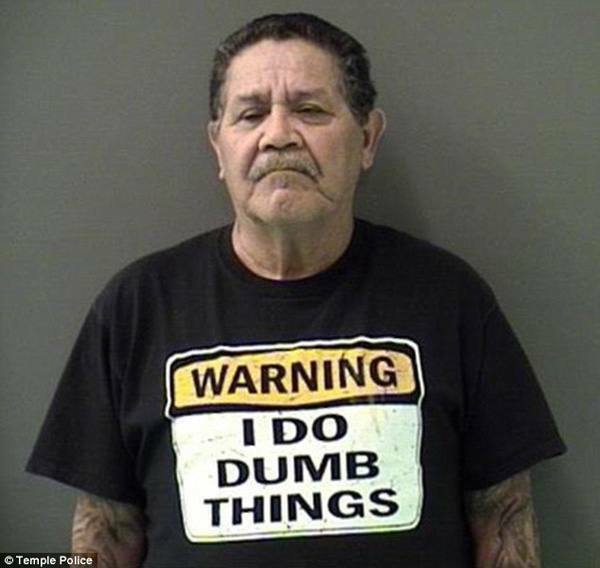 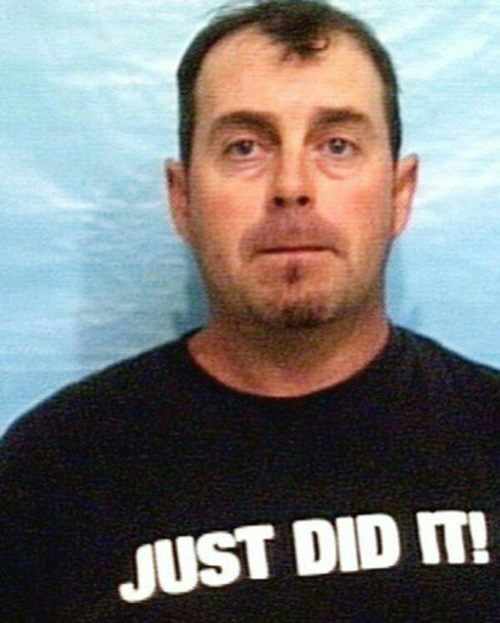 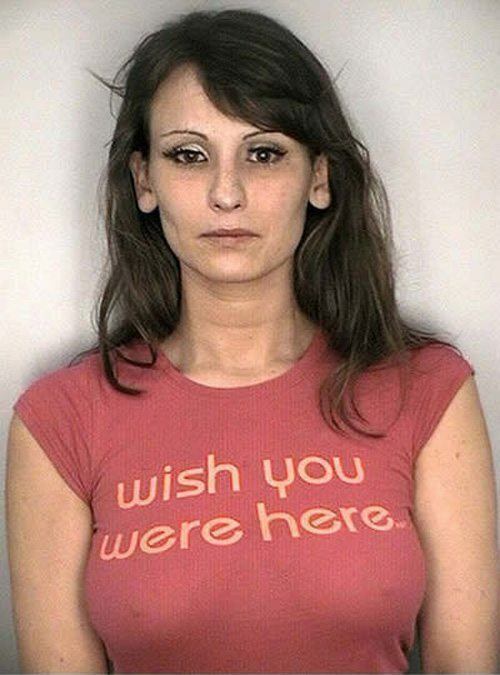 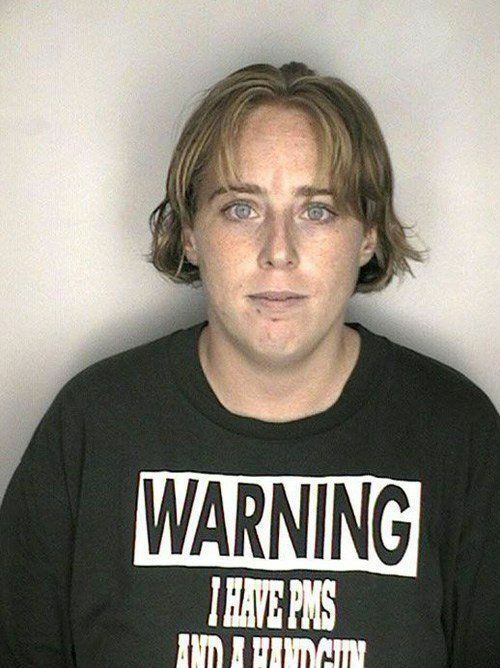 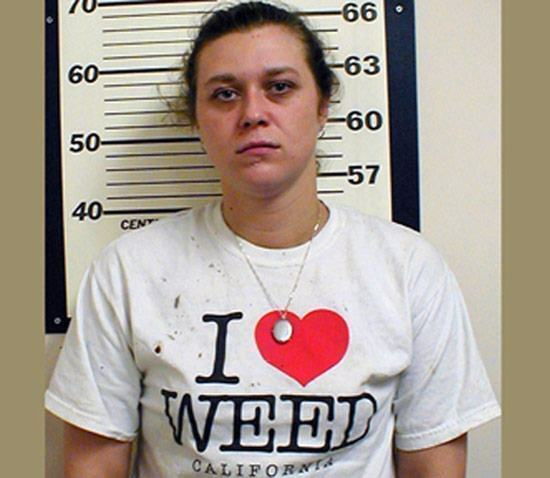 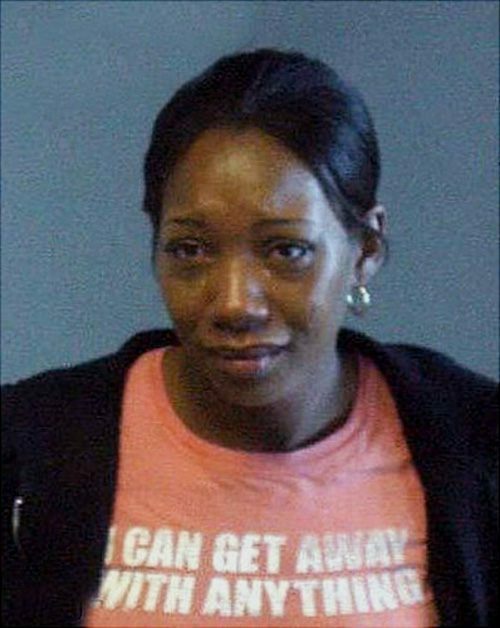 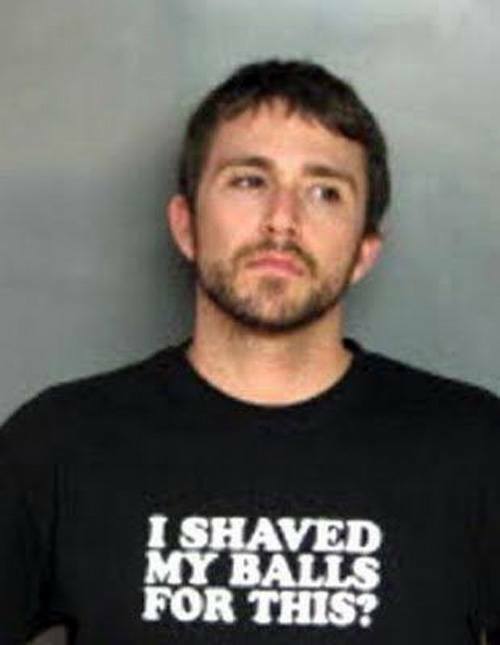 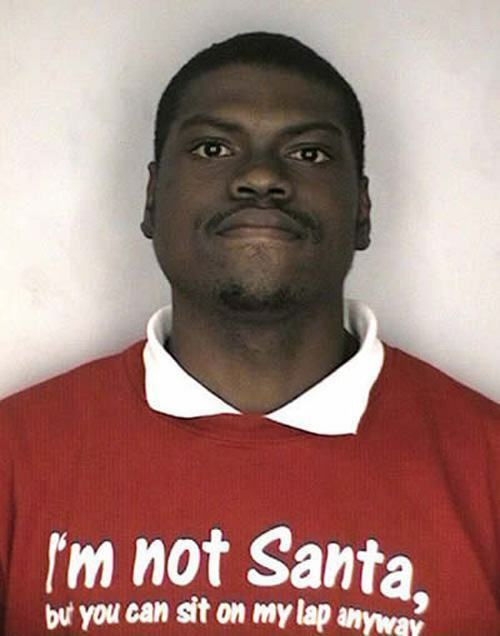 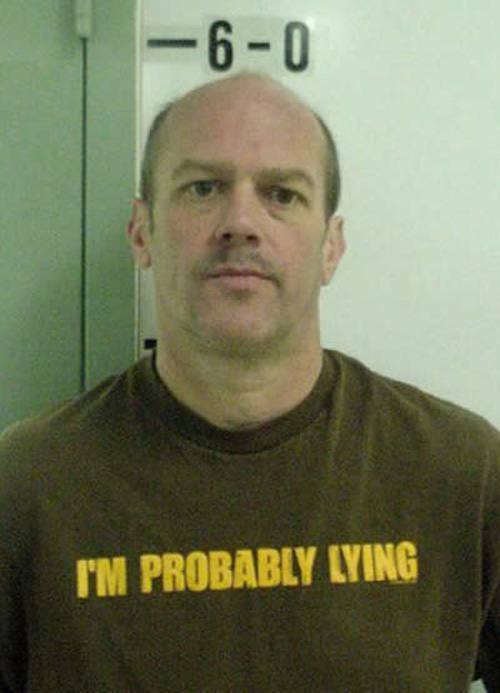 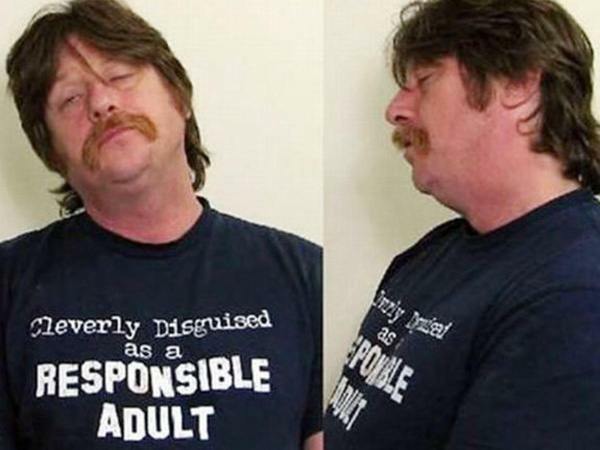 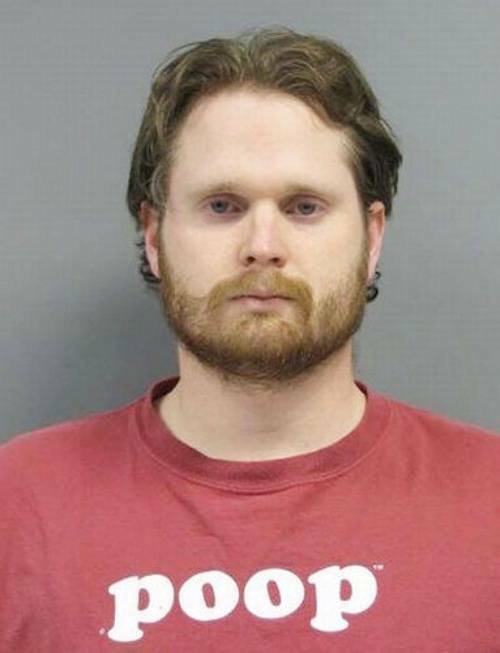 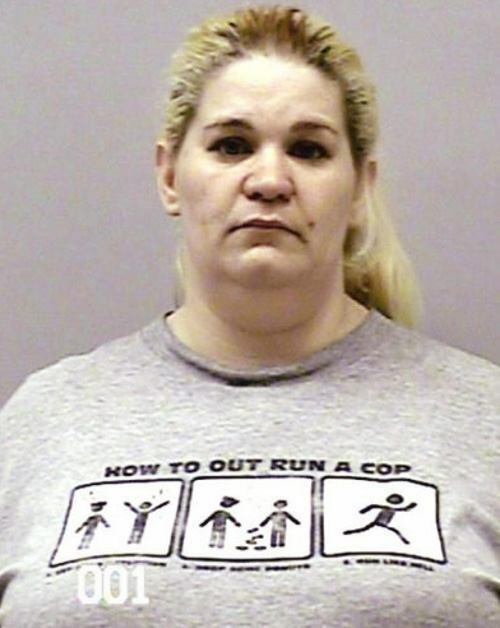 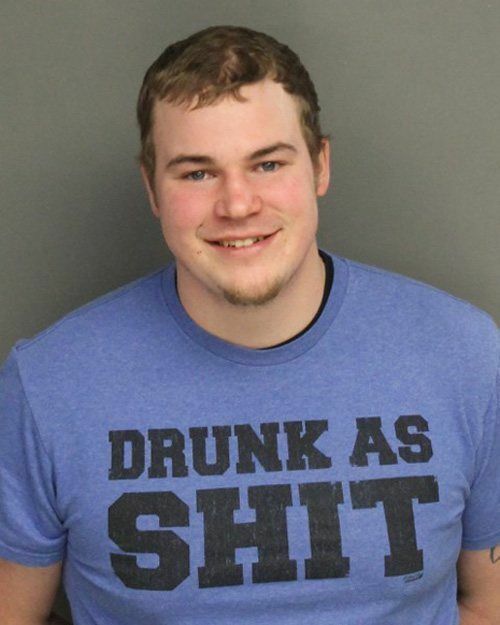 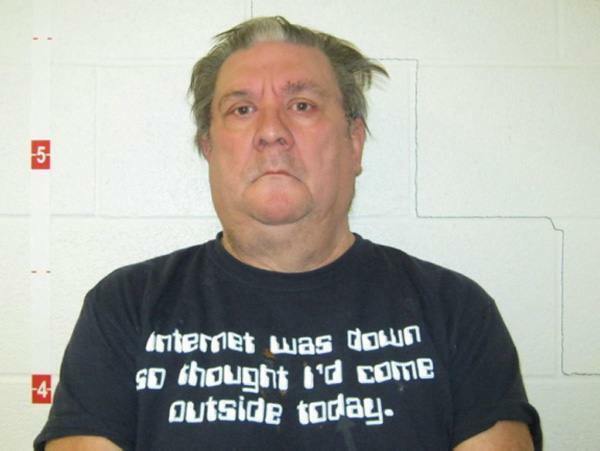 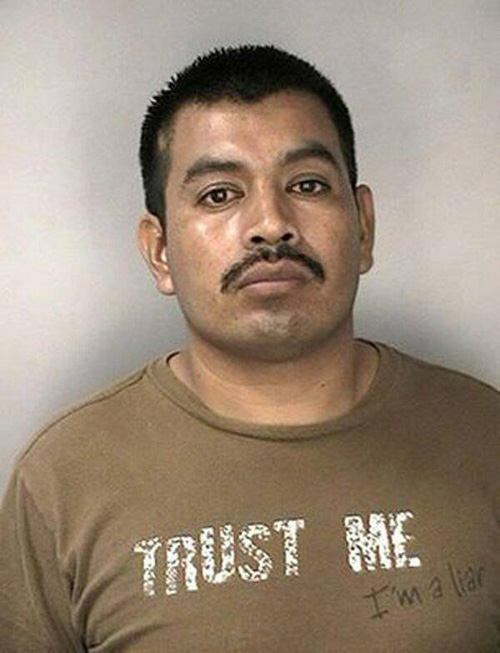 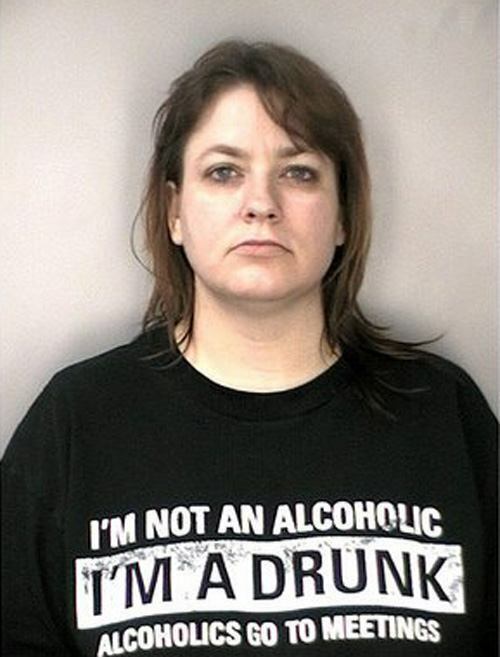 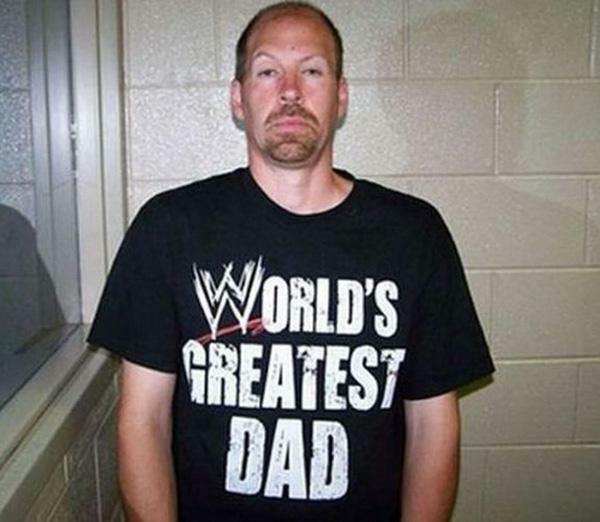 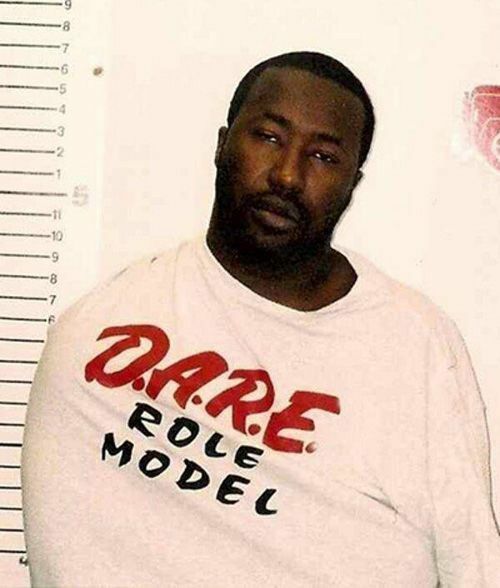 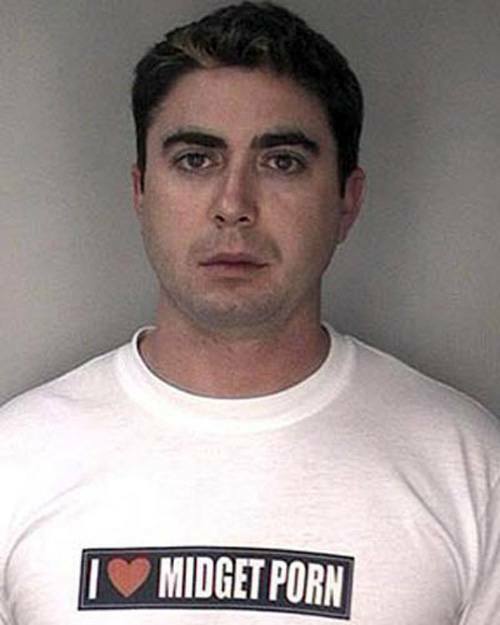 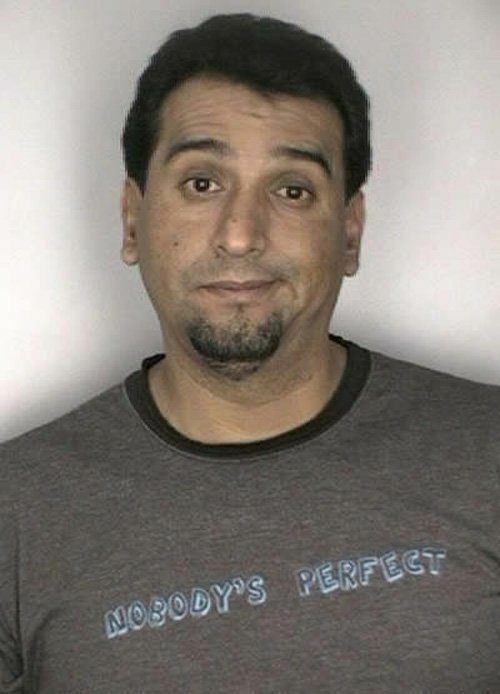 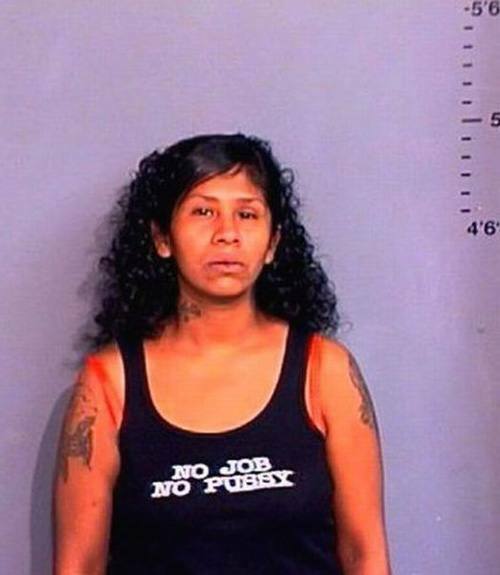 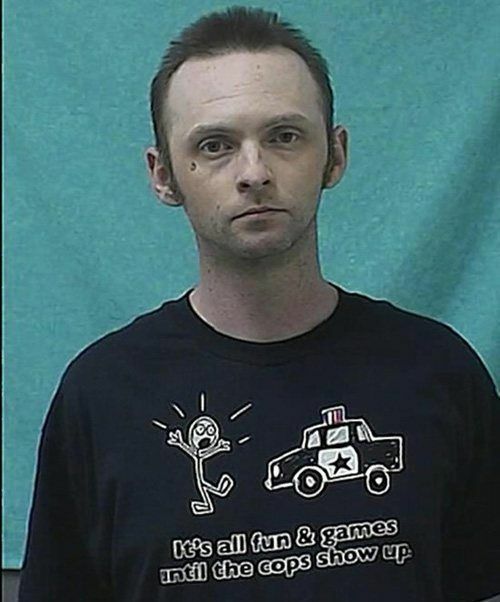 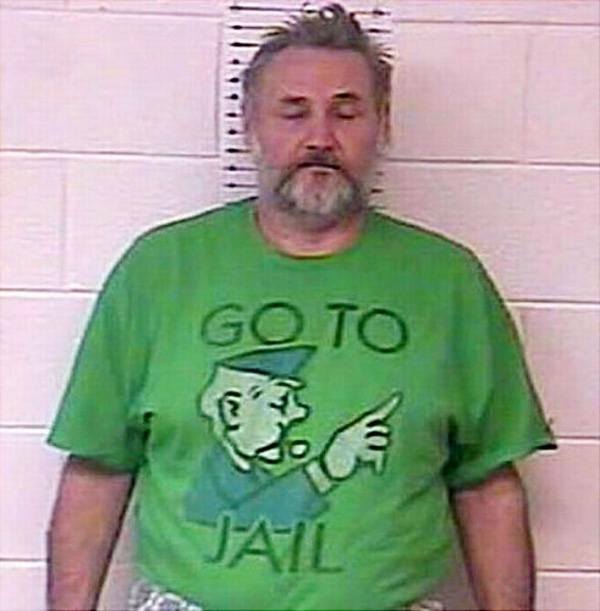 Like these ironic mugshots? 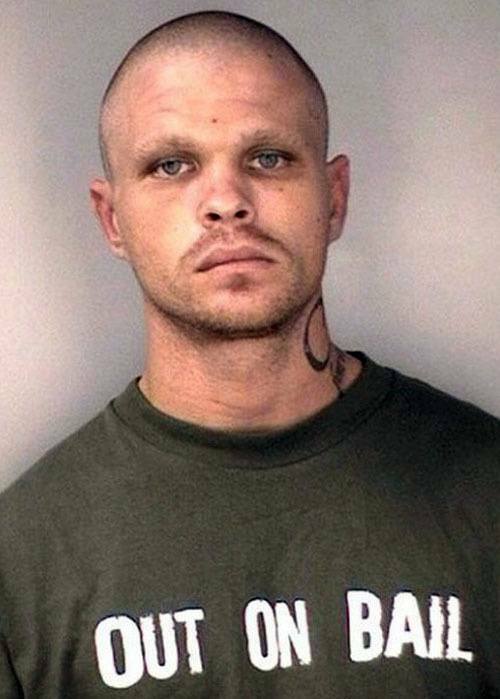 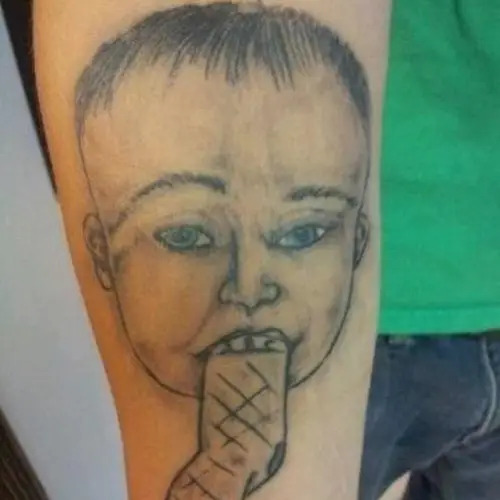 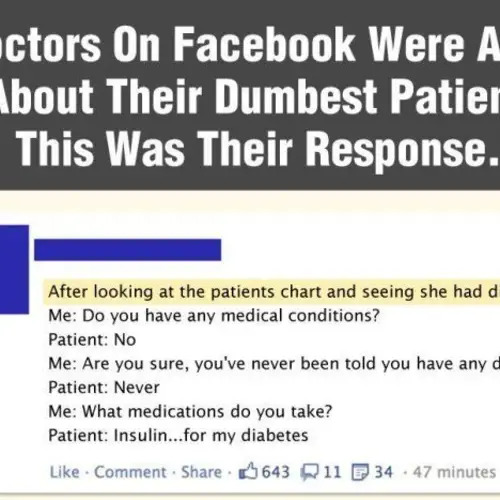 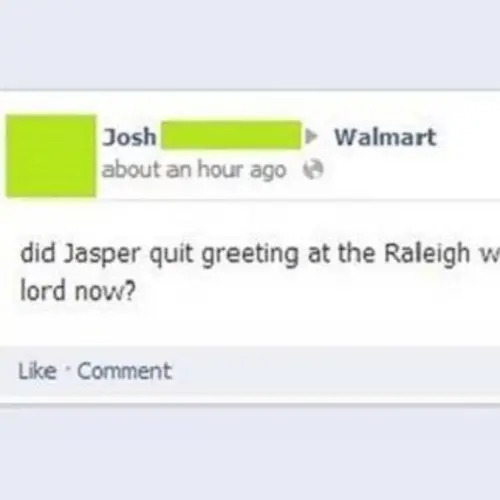 Then check out our other posts on tattoo fails and the funniest GIFs ever. 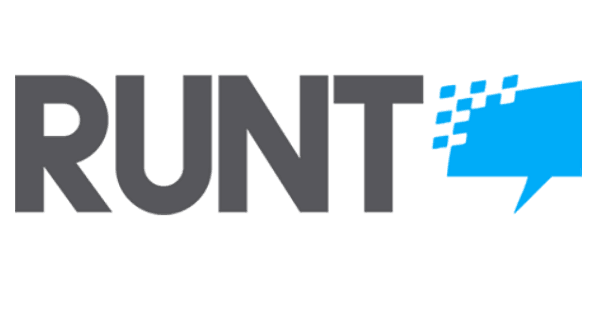 And be sure to like Runt on Facebook!